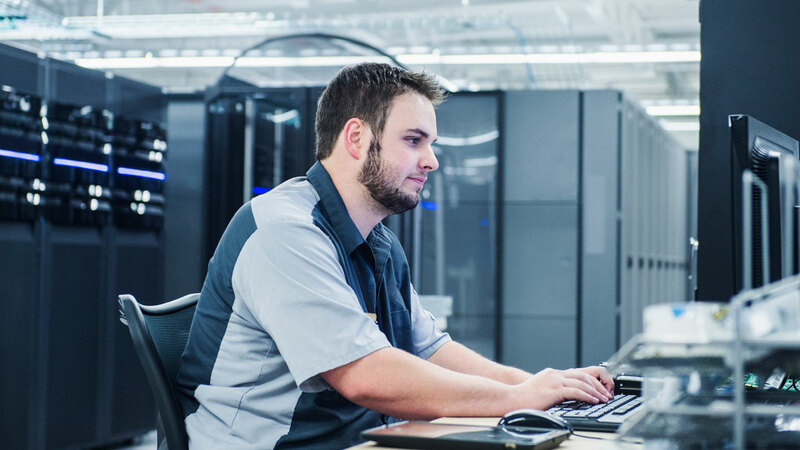 IBM® Power System™ S814 servers provide highly secure architecture for stable database and middleware applications as well as efficient deployment of business processing applications. Bring faster insight to the point of impact for today’s data hungry applications. A 1-socket system with a 6-core IBM POWER8® processor is available in either a rack or tower configuration. 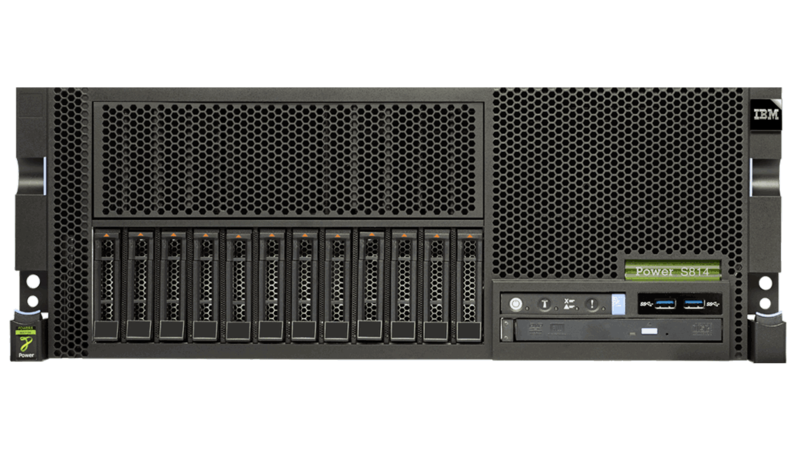 The higher performance 8-core system is available in a rack configuration and supports new I/O capabilities including CAPI accelerators, higher internal disk and solid state disk (SSD) capacities, and hot-plug PCIe Gen3 slots.